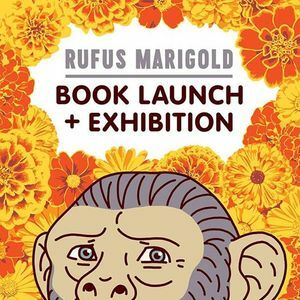 Join Earth's End Publishing for the launch of a new graphic novel, Rufus Marigold by Ross Murray. 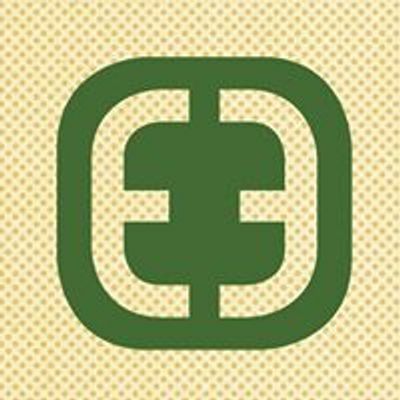 The launch will be held at the Tuesday Club, 42 Airedale Street in Auckland Central, along with an exhibition of original art by Ross, featuring his eponymous character and an exploration of related themes from his book. Kindly sponsored by Garage Project with refreshments provided. Copies of Rufus Marigold will be available for sale on the night courtesy of Unity Books Auckland.